I have worked since the early 1990s as a freelance mixed-media artist and cultural coordinator with various practices combining sound, image, site, and collaborative social structures. 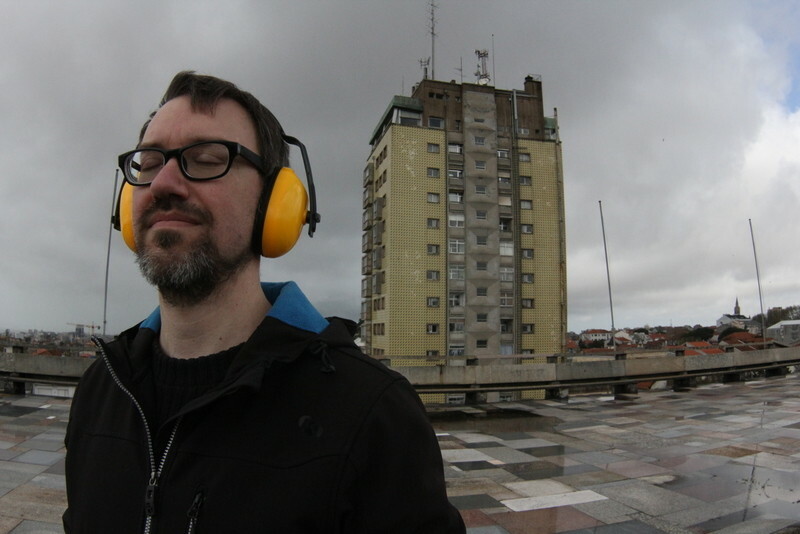 My primary interest is working with sound, combining such divergent methods as field recording, filmmaking, electro-acoustic composition, performance, listening awareness and acoustic manipulation. I have performed internationally and regularly conduct workshops using sound as a collaborative medium.